Walking through the halls on a daily basis, we hear conversations between fellow classmates discussing law firms, OGIs, the overwhelming amount of confusion from readings for particular classes, and the like. I constantly find myself struggling to remember law firm names, practice areas, and attempting to keep track of the overwhelming number of firms spurring the interest of law students nationwide. I attend firm receptions not knowing what to say and staring blindly into space as if I can come up with something. I have to admit: sometimes I wish I could share the same interests and passion in the private firm culture that a significant part of the law school population shares, or at least relate to them, but I have realized that it is okay to be different. Legal Education as a Tool: An inspiration underlying the law school education is the platform it provides individuals to be a helping hand of support to those who need it and to those who may not otherwise be able to obtain it. This thought that my law school education, despite its challenging times, will allow me the ability to help others during my future keeps the public interest spark lit amidst any law school chaos. A Supportive Community: Having a supportive community that believes in you and your goals is crucial to staying encouraged in public interest notwithstanding the difficulties it presents. Fellow students, professors, family, and friends play a constant role in keeping me striving towards my public interest goals. The feeling of being pulled in different directions during the law school experience seems normal. Having a good support system can keep you grounded and striving towards your goal of being a public servant. Staying Connected: Whether through pro bono, clinics at the school, or just keeping up to date on related policy changes and news updates, staying connected with the issues you are passionate about can help revive your public service interests. For example, I like to watch documentaries on criminal justice or human rights related issues. If I have had a long week stressed about law school in general, or am reading for a class distinct from my public policy interests, watching these documentaries helps bring me back to reality and motivates me to continue working towards my goals in public service. 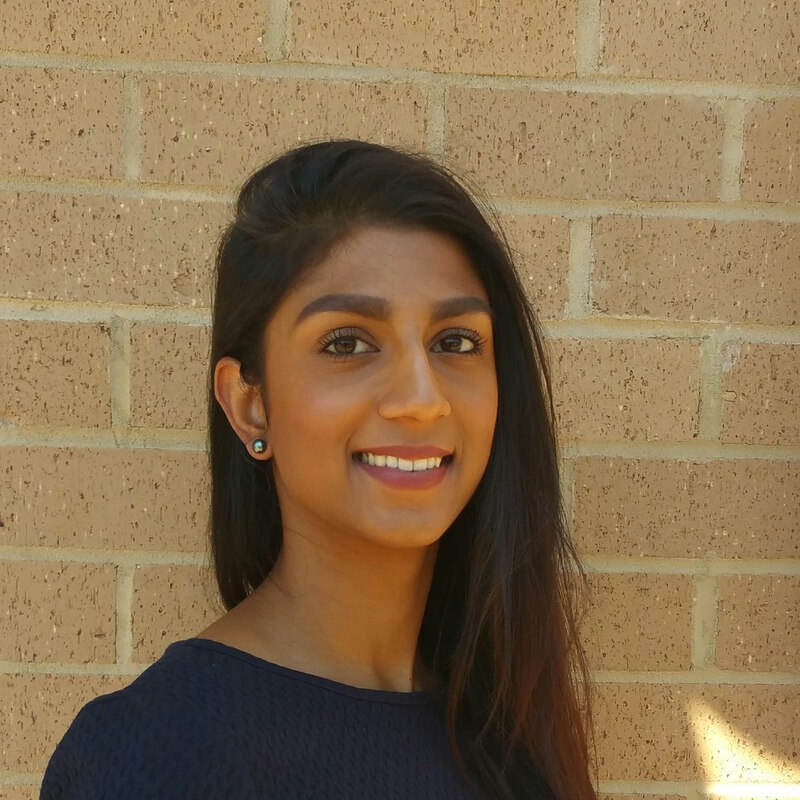 Shanthi Rajagopalan is a first-year law student from San Jose, California: Go Warriors! She received a Bachelor of Arts in Justice Administration from Hawaii Pacific University and joined law school to help advocate for systemic change in the criminal justice system. She would like to become a prosecutor after law school and spends her free time playing sports, singing, and wishing for warm weather.